‘Iceberg chasers’ are gearing up for a momentous year with the Canadian province of Newfoundland and Labrador predicted to see more icebergs than ever before along its famous Iceberg Alley. The monolithic iceberg that parked itself off the coast of the tiny seaside town of Ferryland over the Easter weekend was just the beginning of what’s shaping up to be a bumper ‘berg season. The International Ice Patrol (IPP) suggests the increase in icebergs in Newfoundland may be the result of storms earlier in the year, causing more Greenland ice to break off than normal, with strong winds drawing the icebergs south. Fans of these colossal ice mountains flock to Newfoundland in Canada’s north-east between May and August to witness the extraordinary parade along Iceberg Alley. 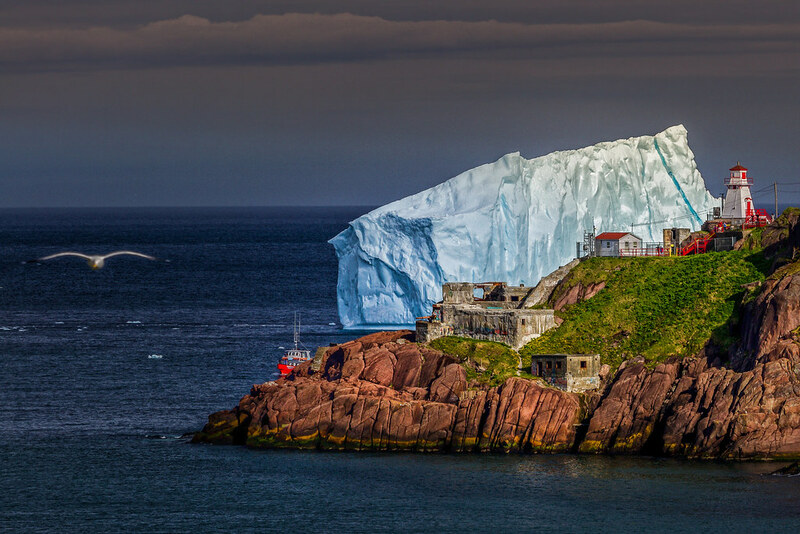 This year, however, the season may well be extended with at least 700 icebergs expected to make their way as far as St John’s in southern Newfoundland. On a sunny day, these 10,000-year-old glacial giants can be viewed along the northern and eastern coasts, with colours ranging from snow-white to deep aquamarine. Read on for three ways to experience these icy beauties. Get up close with these icy goliaths on a boat tour, or paddle along in a sea kayak. Experience the rugged beauty of the coastline as you explore sea caves, inlets, and jaw-dropping fjords. Take a hike along 29,000 kilometres of coastline and feel a shiver up your spine as you witness a sparkling iceberg drift down Iceberg Alley against a soundtrack of boreal songbirds. As the sun sets, head back to town and sip on Iceberg Vodka, made from the purest water on the planet. Iceberg hunters harvest the ancient ice, comprised of water frozen long before industrial pollution, creating a uniquely smooth, quintessential Canadian vodka. 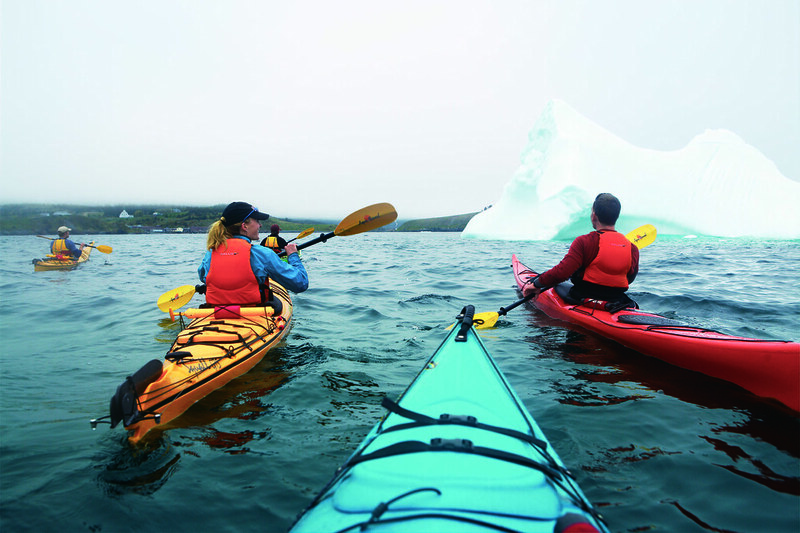 Plan your adventure in Newfoundland and Labrador HERE. Air Canada flies daily to Vancouver from Sydney and Brisbane with connecting flights through to St John’s in Newfoundland and Labrador via Toronto.